Apartamento de tipo loft, recientemente reformado. 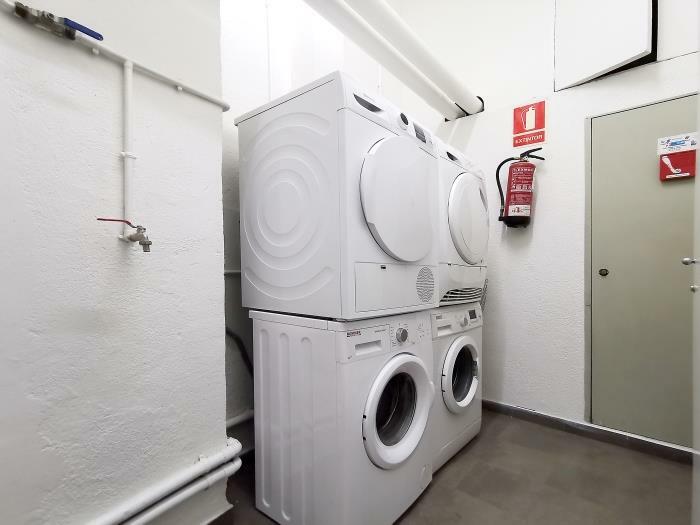 Situado en un 2º piso con ascensor, presenta el estilo típico del Barrio Gótico. Ofrece un dormitorio doble, baño completo con cabina de ducha, salón comedor con sofá cama doble y cocina americana. Los apartamentos 'Born Beach' se encuentran en el Barrio Gótico de Barcelona. Aquí se conservan los restos de la antigua ciudad romana y el conjunto de palacios y conventos medievales, testigos de un pasado esplendoroso. Barcelona fue la capital desde la que reinaron los condes y los monarcas catalanes durante quinientos años. 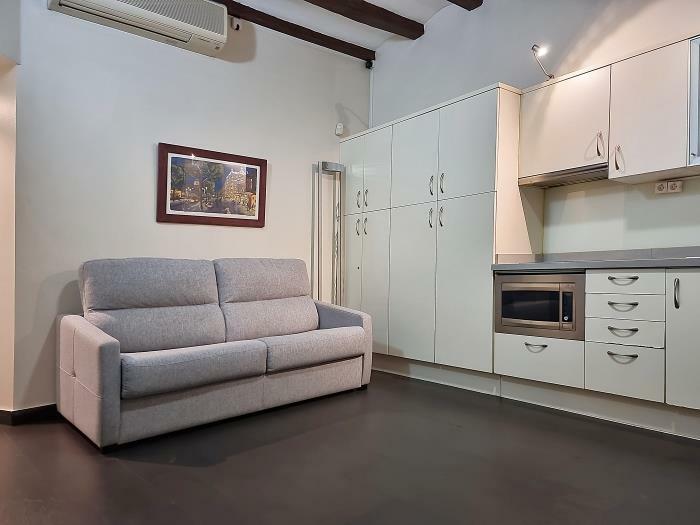 A tan sólo unos pasos de los apartamentos se encuentra una amplísima oferta de bares y restaurantes cuidadosamente decorados según las últimas tendencias. 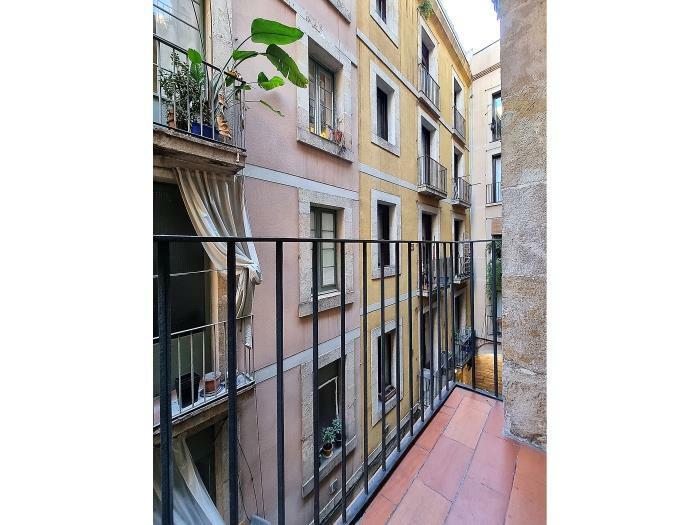 No por esto, el popular barrio Gótico de Barcelona ha dejado de conservar el aire bohemio de antaño que le caracterizaba antes de convertirse en una de las áreas de la ciudad más regentadas por locales y visitantes. 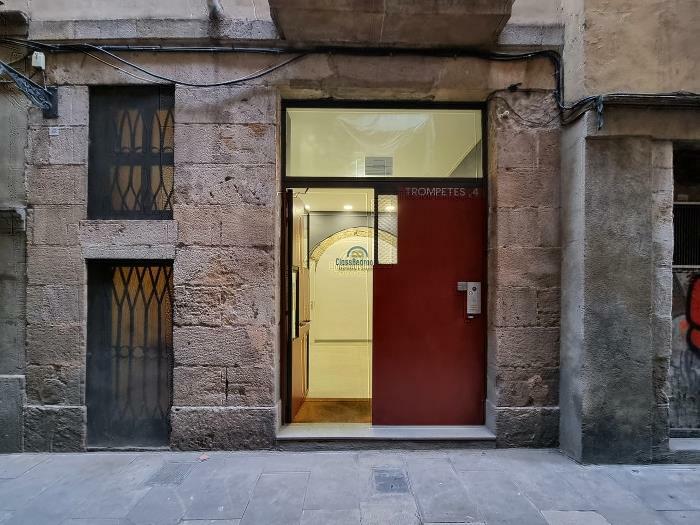 Los apartamentos se encuentran muy cerca de uno de los edificios góticos por excelencia de Barcelona, la iglesia de Santa María del Mar. We make a deposit of 300€ on our arrival which is not refund yet 10 days after our departure on the october 10th. 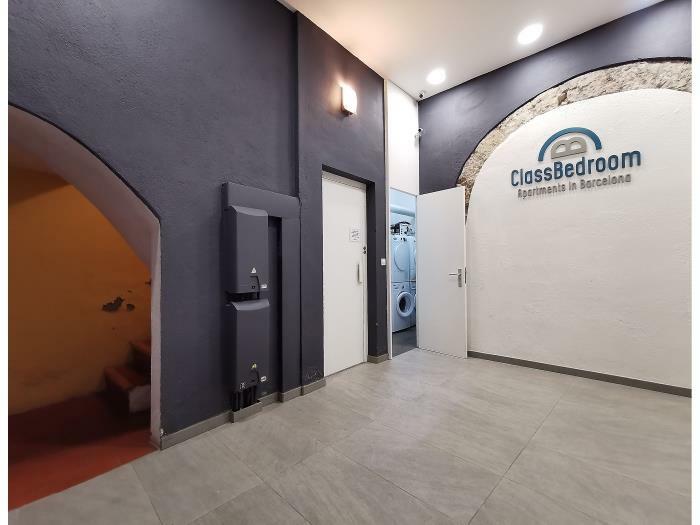 I wrote two mail on the email of Classbedroom and I didn’t receive any respond. I am really mad about the after service of your compagny. What will I have to do to have my refund back ???? Nula intimidad para 3 personas. No hay habitaciones definidas, no hay puertas. 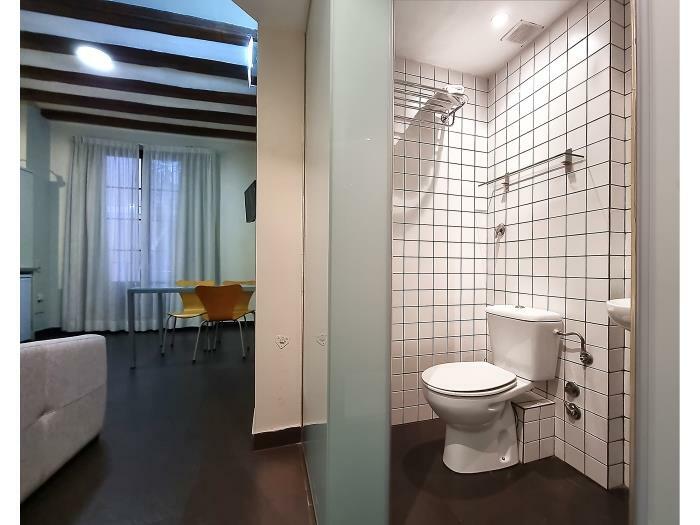 Para usar el baño con comodidad las demás personas deben abandonar el apartamento. Sino recuerdo mal quien nos recibio fue pau un chico super agradable y nos ayudo en todo lo que le preguntamos. Una estancia genial. Excelente piso, muy seguro y bien céntrico. Absolutamente recomendable. Great location. David, who met us, was very pleasant. We walked everywhere. Just off a busy street; but, very quiet. Only exception was Friday night when upstairs tenants seem to be having a party and the elevator was very busy during the wee hours of the morning. Thoroughly enjoyed the apartment. We would go back again and as well recommend it to friends. Used the transport recommended in our contract to go back to airport and everything was professionally done. Merci de nous avoir si bien accueilli au coeur même de Barcelone appartement très agréable au calme est totalement refais dans un quartier typique est ancien, promis nous reviendrons... Les Parisiens. Super.Situation géographique idéale et accueil vraiment formidable.Encore merci pour tout et j'espère à bientôt. 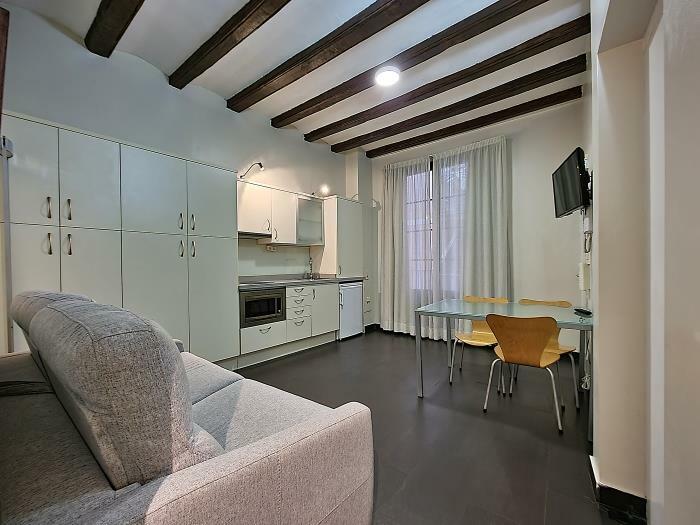 Picasso was a great flat to stay in, especailly if you're looking for somewhere nice for a cheap price! The place is slightly hard to find at first but once you know where is, it's very close to many places i.e. 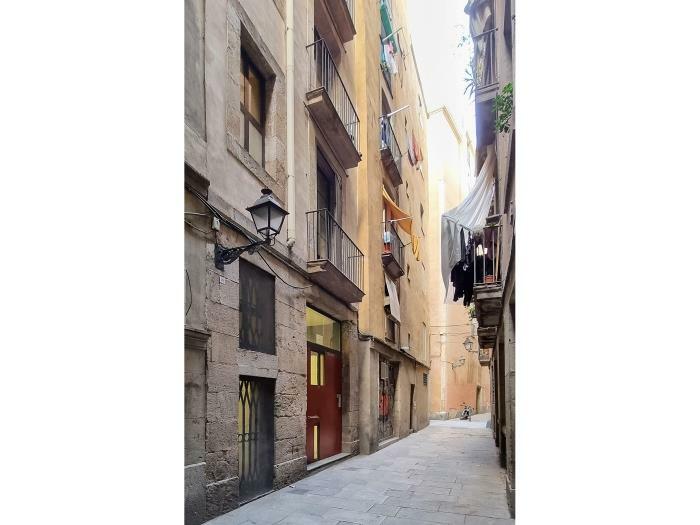 the beach the metro, the park etc and you can easily walk to other tourist attractions such as La Rambla and Piasso's Museum. Overall the stay was very pleasant. The only problem that could be said would be of the noises of the lift however this is the only thing that was irritating. Muchas gracias for having us! Check-in took rather long time, the price for cleaning should be in the price for the room because you have to pay it. Comfort ok but you can hear everything your neighbours says and do. lo mejor de barcelona. muchas gracias por hacernos sentir muy bien!! Das App ist wirklich toll! Super Lage und perfekt ausgestattet :-) Danke! The App is great! 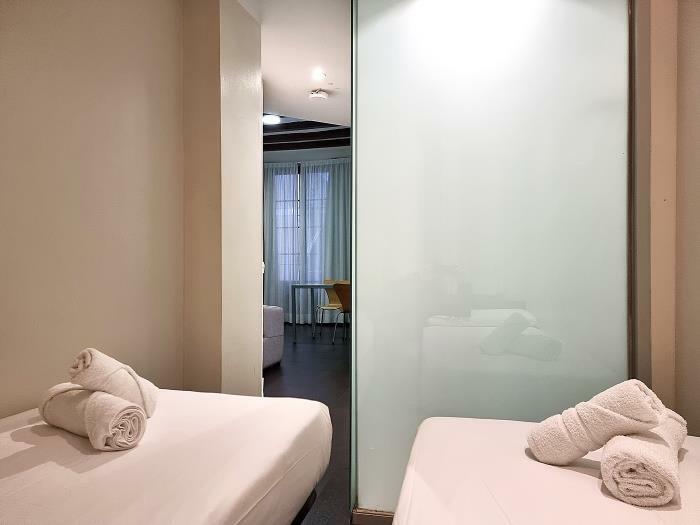 Perfect facilities und perfect service! Thx! The location of the apartment is excellent for sightseeing. 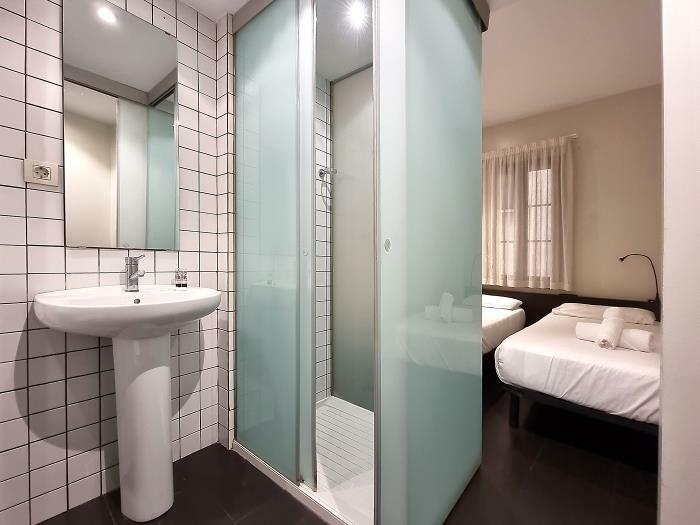 The bathroom is a bit tricky to use: due to its translucent walls, unless the guests are in a really close relationship, it is a bit awkward to use. 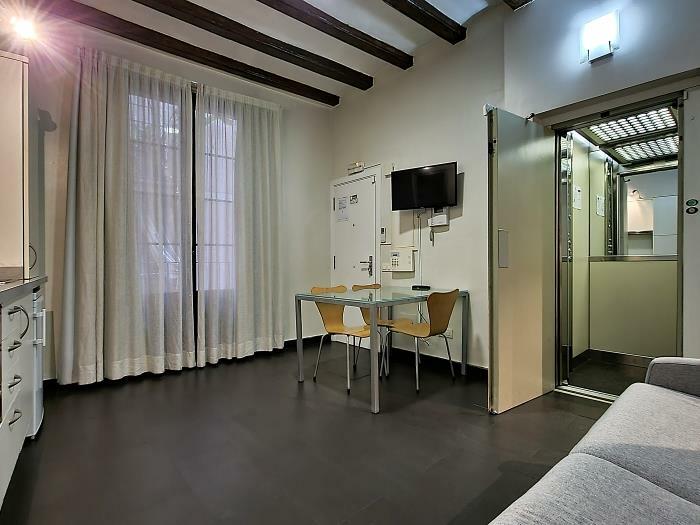 The elevator opens right into the apartment which is great as the staircase would be impossible to use with luggage. However, you can hear all other guests going up and down, talking while using it - in the middle of the night, it is a bit uncomfortable and makes it difficult to fall asleep. There was no cleaning service during the stay, but the apartment had been cleaned in advance. ottima posizione,pulizia,comfort,reception,e rapporto qualità prezzo, è stato un soggiorno meraviglioso grazie. The check-in can be only after 3pm and the check-out is before 11am. Unfortunately there is not a luggage room where we can left our baggage if we leave the city after the evening for example. 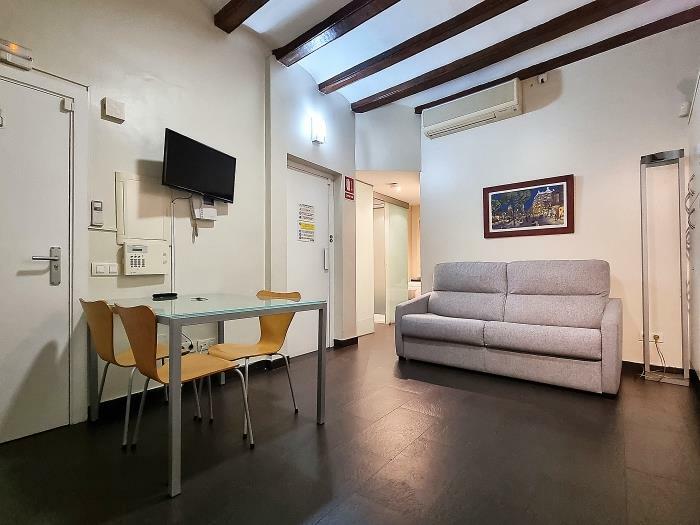 well situated, well equiped, in one word, great appartment ! 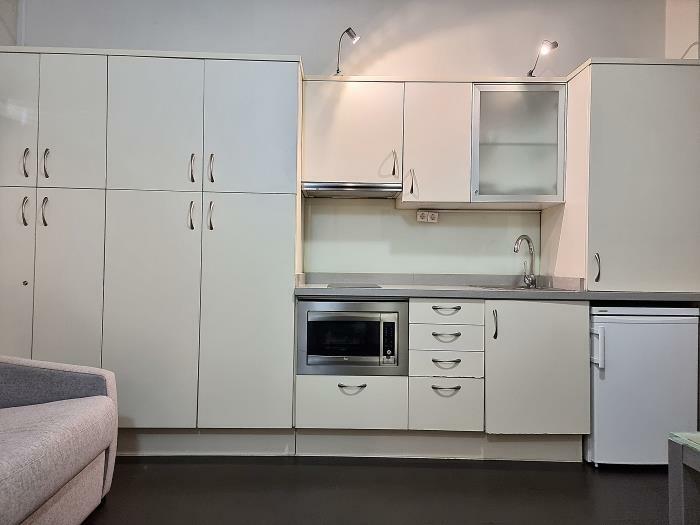 Prima appartement, in een zeer leuke omgeving en dichtbij de bezienswaardigheden. Einfache, saubere, morderne Unterkunft. Zentrale dennoch ruhige Lage in der Altstadt in der Nähe des Hafens. Bewohnt von einem Paar, 39 und 45 Jahre alt.